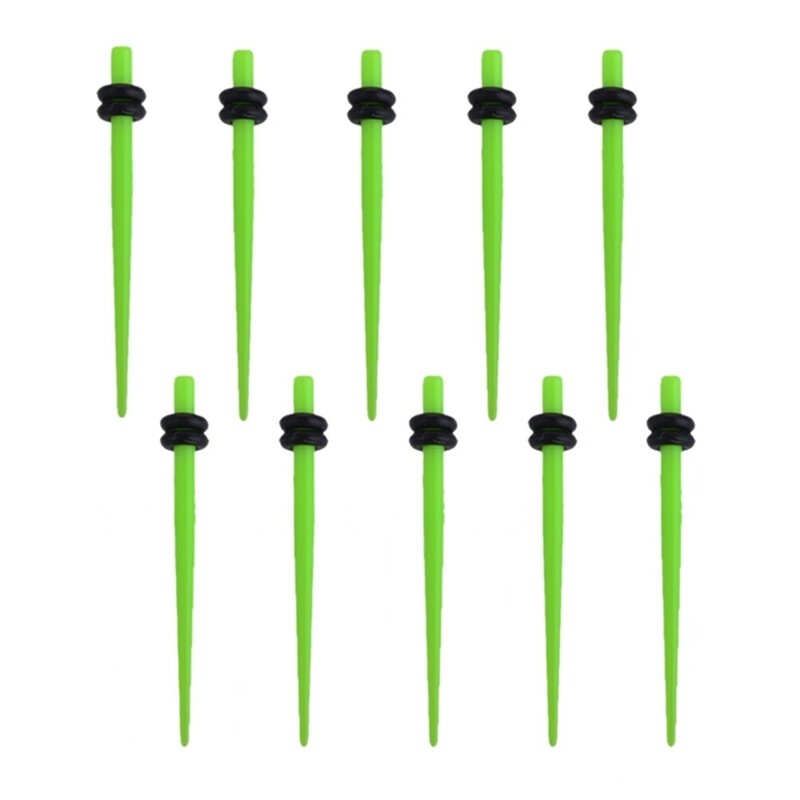 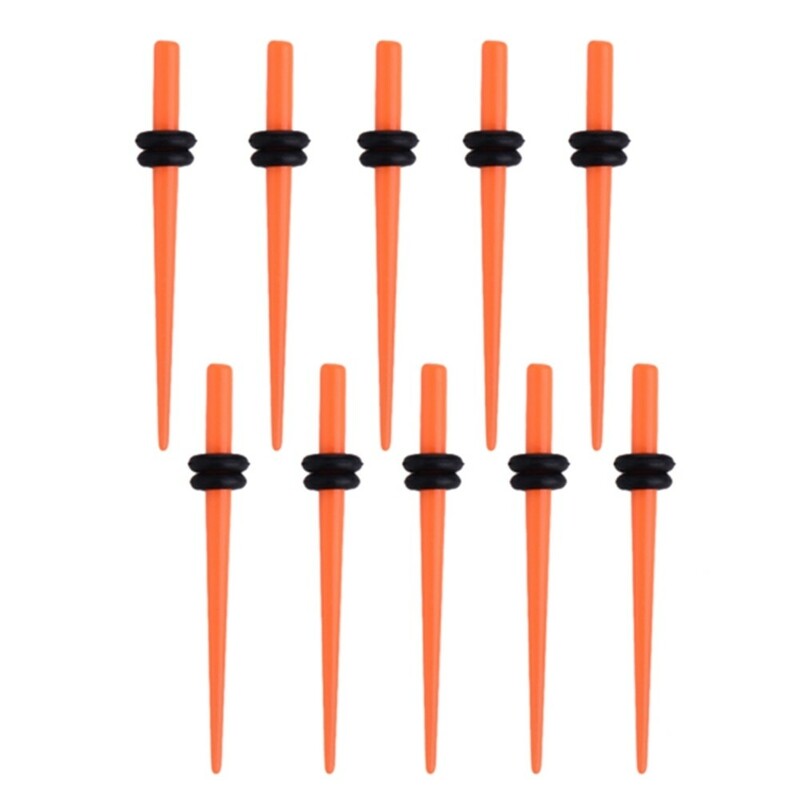 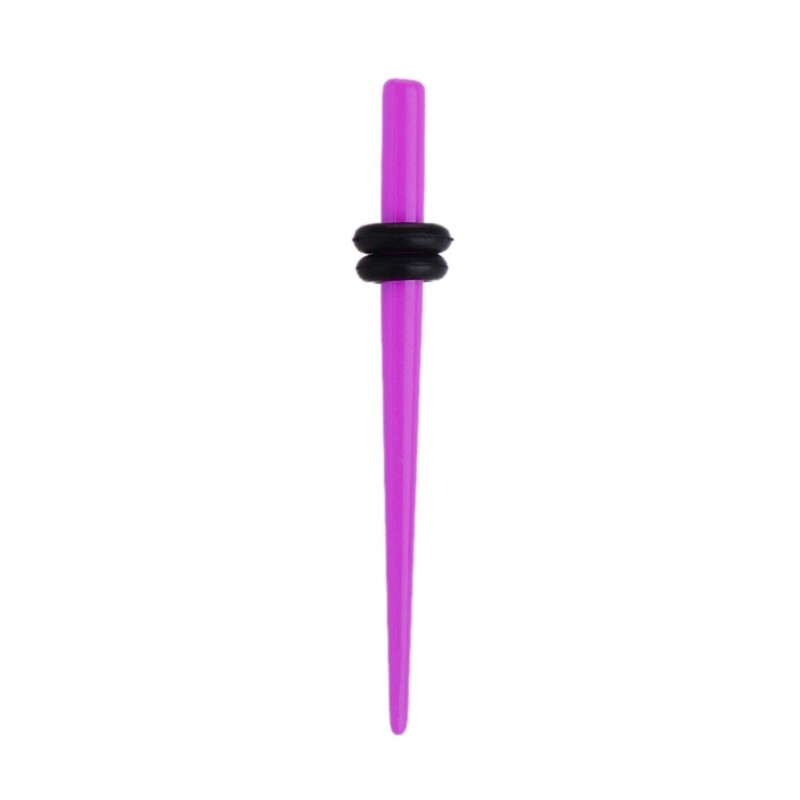 This ear taper is made from the highest quality acrylic. 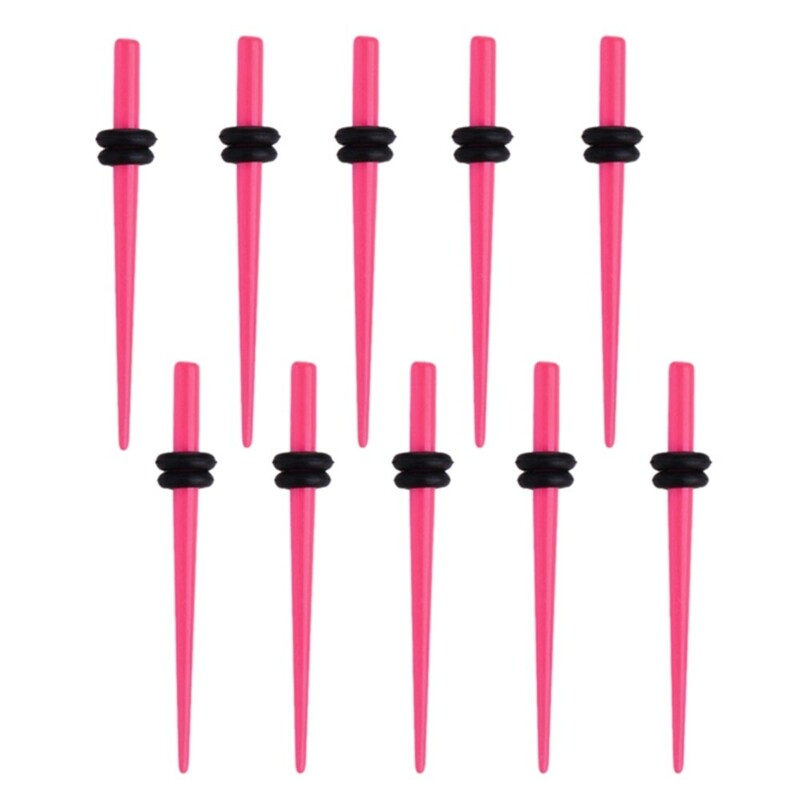 The sizes are: 1.6mm, 2mm, 2.5mm, 3mm, 4mm, 5mm, 6mm, 8mm, 10mm, 12mm, 14mm, 16mm, 18mm and 20mm. 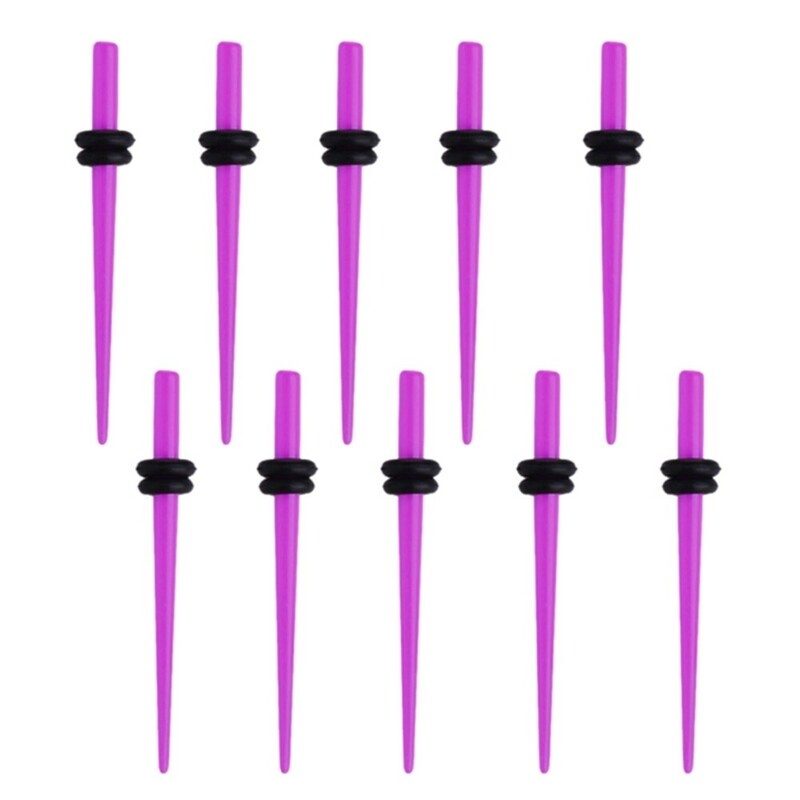 Each expander comes complete with two 'O' rings.